ドラゴン of Massive Geek. thanatos.uhk.cz. 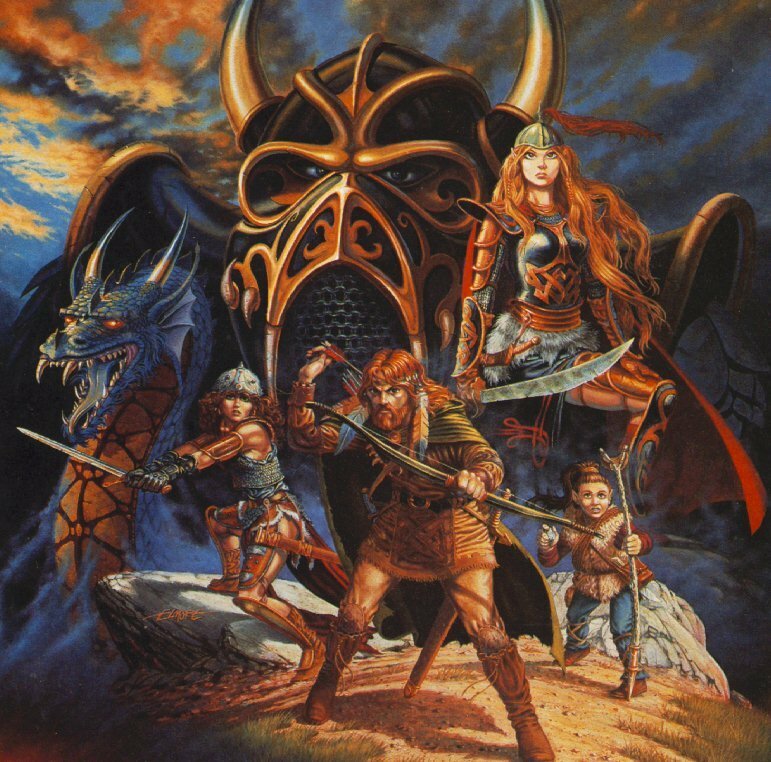 HD Wallpaper and background images in the Dungeons & ドラゴン club tagged: art dragonlance d&d games image fantasy dungeons dragons. This Dungeons & ドラゴン fan art might contain アニメ, 漫画, マンガ, and コミック.